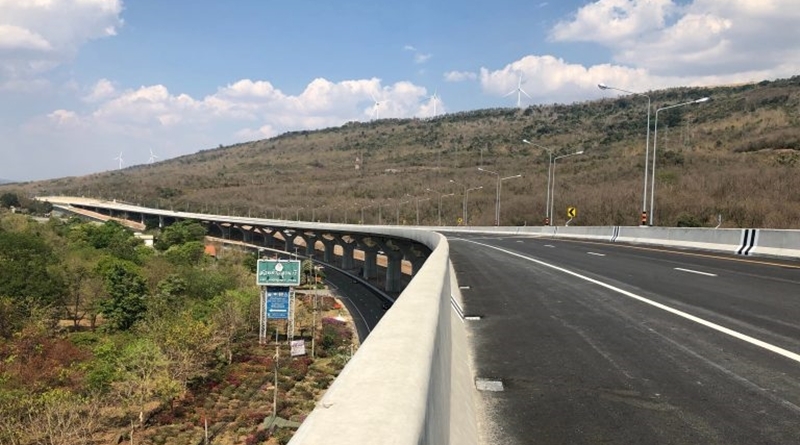 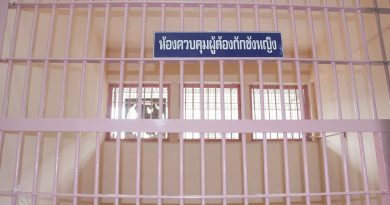 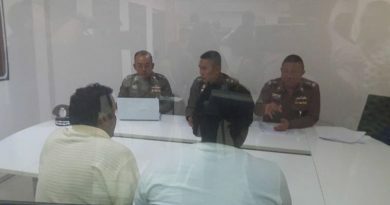 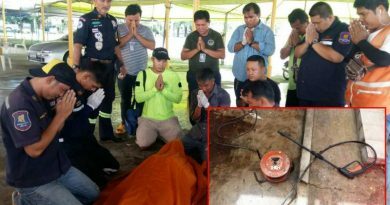 Construction of a new highway from Bang Pa-in to the northeastern province of Nakhon Ratchasima is now 68 percent complete and the route is expected to be open for traffic in 2021, the Thai-language daily Thai Rath reported yesterday (March 8, 2019). 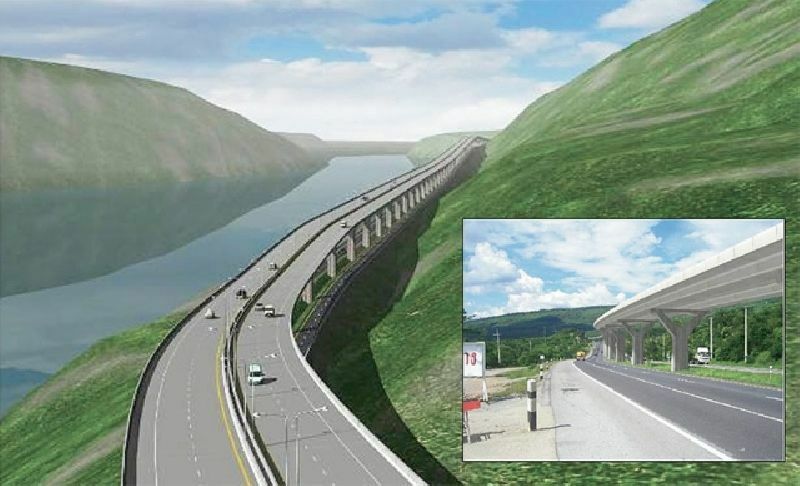 The new route has two sections that run parallel to Phaholyotin and Friendship highways. 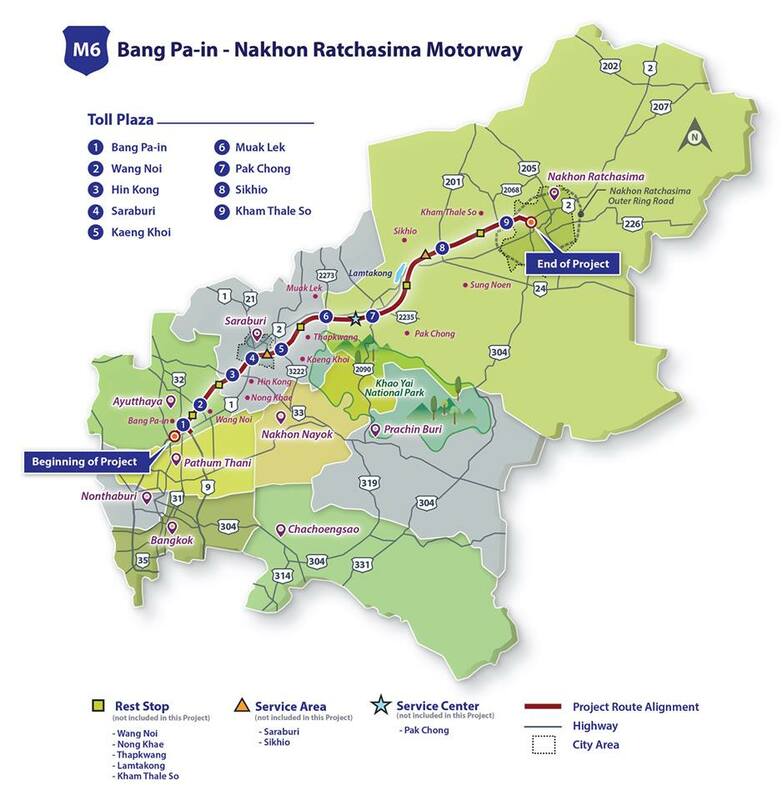 The first 103-km section of the route is from Bang Pa-in to Nakhon Ratchasima, and the second 93-km section will connect Nakhon Ratchasima with Pakchong.